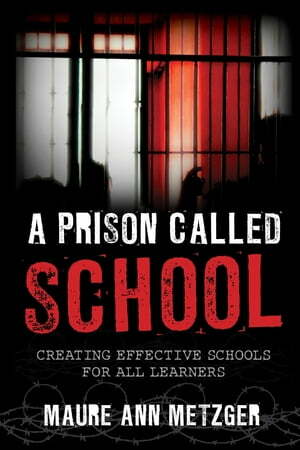 Collins Booksellers - A Prison Called School by Maure Ann Metzger, 9781475815771. Buy this book online. Many students struggle to survive a system that has become yet another obstacle in their life to overcome. The current, one-size-fits-all educational model requires students to adapt to the system, but in order for students to thrive, schools, not the students, must change in deep and substantial ways. A Prison Called School is a powerful catalyst for creating the kind of empowering, engaging, and effective learning environments that all students need to succeed in school and life.